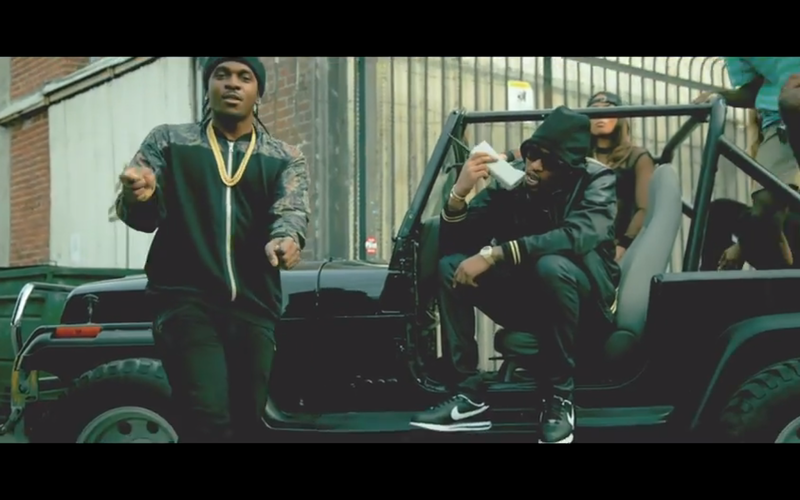 Future has finally given us to visuals to his very drug friendly track Move That Dope. 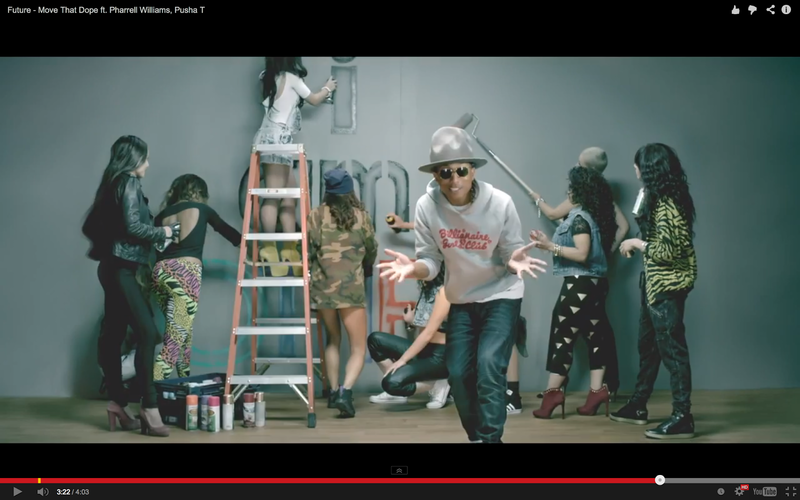 In the video, we also see Pharrell talking like embracing the illegal adulthood life. Pharrell is weird. Less than a week ago we saw him hop around on a stage with a bunch of kids singing about being happy. Now he's in a video talking about selling drugs. His stand out line for me is "If you got two hoes, you need to let one go." This guy is preaching in the midst of talking about drug selling. All I can do is laugh. I've been laughing at his lyrics since the first time hearing them. Anyway, watch the video below.